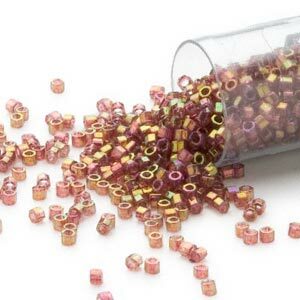 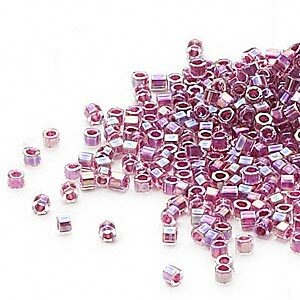 Seed bead, Delica®, glass, transparent color-lined rainbow magenta, (DBC-0056), #11 cut. 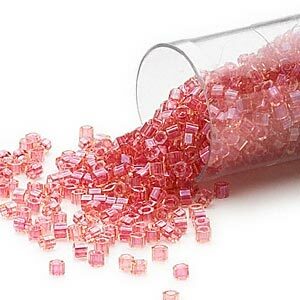 Sold per 7.5-gram pkg. 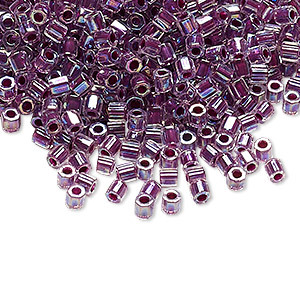 Item Number: H20-3561SB Have a question about this item? 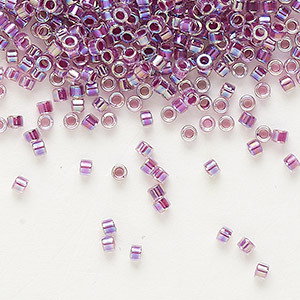 Seed bead, Delica®, glass, transparent color-lined rainbow magenta, (DBC-0056), #11 cut. 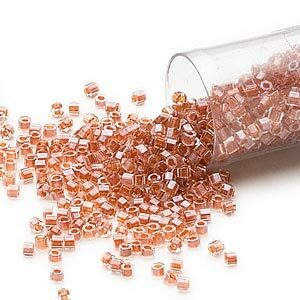 Sold per 50-gram pkg. 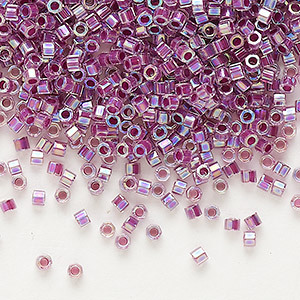 Seed bead, Delica®, glass, transparent color-lined rainbow magenta, (DBC-0056), #11 cut. 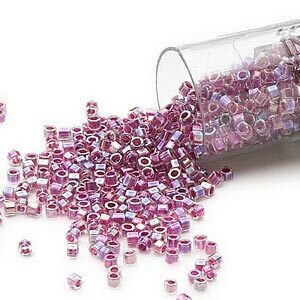 Sold per 250-gram pkg.